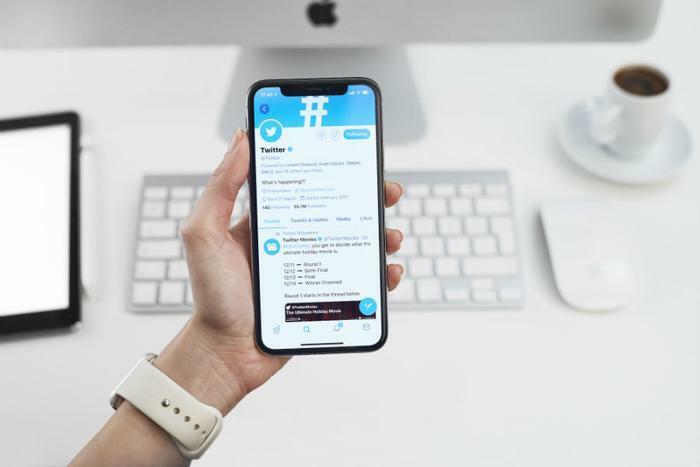 Twitter, which has for the past year been striving to improve the user experience on its platform, has confirmed that it’s testing a new conversation “subscription” feature. The feature would enable users to follow a tweet thread without liking or replying to it. To subscribe to a conversation, users will soon be able to simply click a button at the top right corner of a thread of interest. Users will then be notified when additional tweets are added to the thread. The company didn’t say when it would launch the feature. In recent years, Twitter has made several efforts to try and facilitate “healthy” conversations on its platform. Earlier this month, the platform confirmed that it’s testing a way to let users hide and unhide replies to their tweet instead of blocking or muting them. “With this feature, the person who started a conversation could choose to hide replies to their tweets. The hidden replies would be viewable by others through a menu option,” said Michelle Yasmeen Haq, a senior product manager at Twitter. Last summer, Twitter announced that it would begin automatically demoting replies that its system deemed to be from so-called “troll” accounts as part of a larger effort to curb abuse on its site. In February, Twitter CEO Jack Dorsey said the company was “looking at” possibly launching a clarification tool that would let users edit their tweets within a five to 30-second window while still keeping the original version of the tweet publicly viewable. At the South by Southwest (SXSW) festival recently, Twitter unveiled a new in-app camera function that lets users take and post photos and videos. “We’ve really intentionally tried to make the images and footage that are captured on the ground at an event look different than other images and videos that you might attach to a tweet,” said Keith Coleman, Twitter’s head of consumer product.